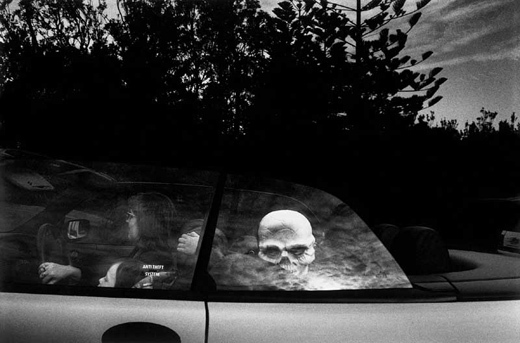 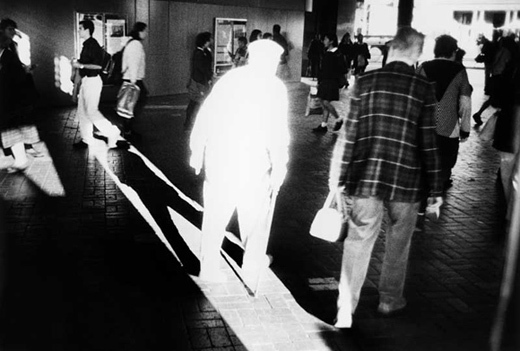 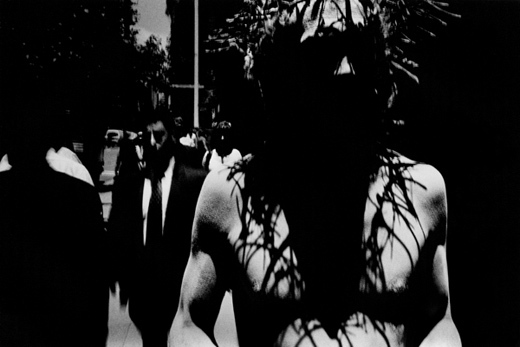 Trent Parke is considered one of the most innovative photographers of his generation. 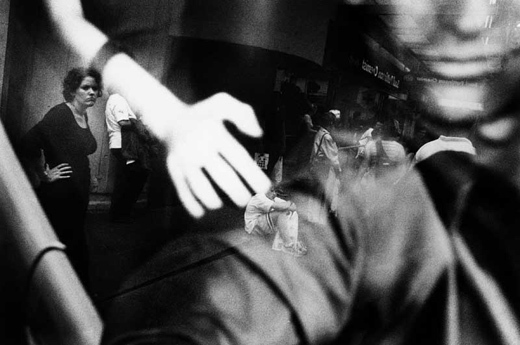 His exhibition Dream/Life and Beyond is an ongoing document of the streets of Sydney which began when, at the age of 20, he moved from his hometown of Newcastle to live in the capital of New South Wales. 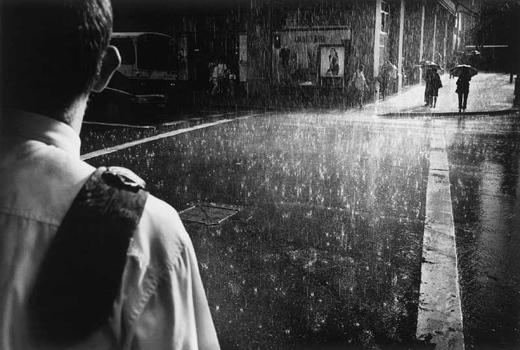 In trying to deal with his sense of loneliness at the time, he took to the streets with his Leica camera and began to create a picture of Sydney unlike any other we are accustomed to seeing. 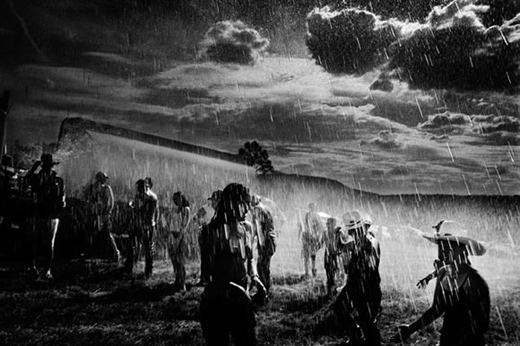 As he says of his practice: “I’m always trying to channel personal emotions into my work.